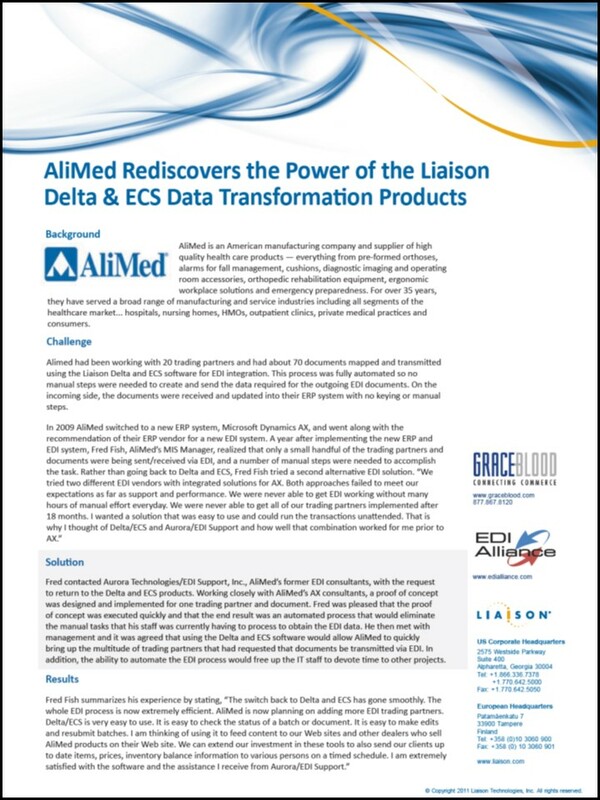 AliMed, a Microsoft Dynamics AX user, discovers that OpenText + Liaison Delta/ECS can make them more efficient and reduce manual processes. 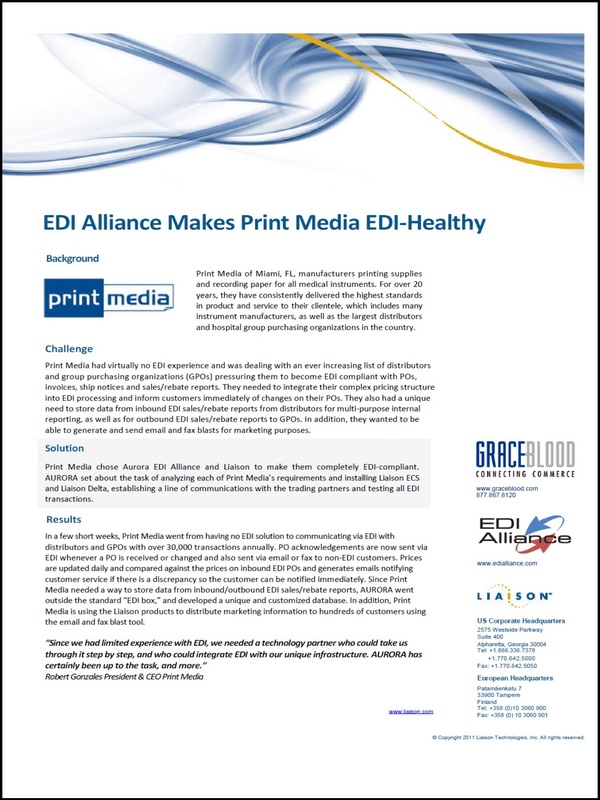 Print Media, Inc., a paper company with unique challenges and zero EDI experience, realizes big dreams with the EDI Alliance. 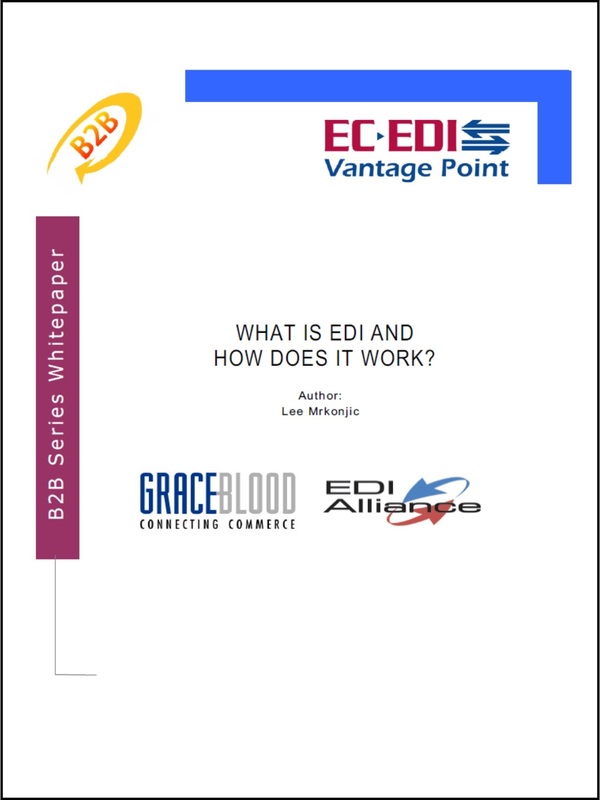 An unbiased whitepaper explaining electronic data interchange (EDI) in simple terms that the novice can understand. 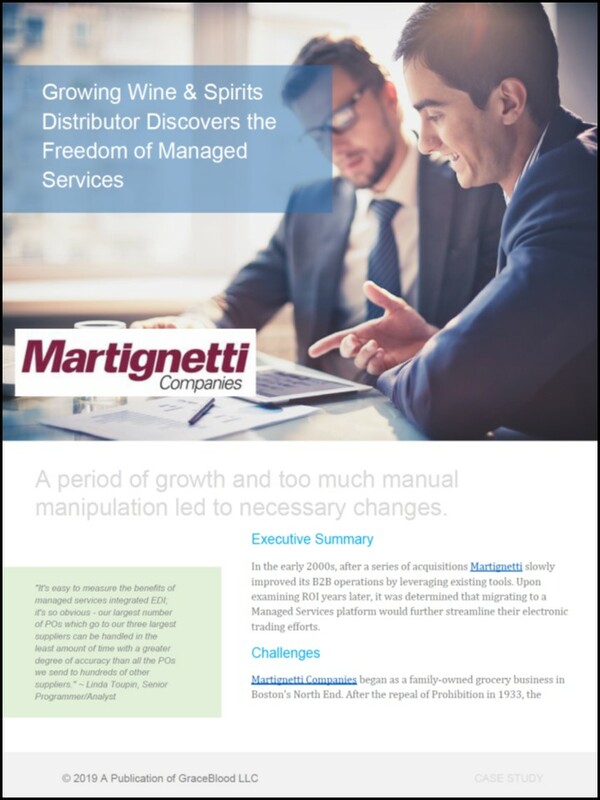 Martignetti Companies, a Microsoft Dynamics AX user, moves cumbersome in-house EDI to hands-off Managed Services. 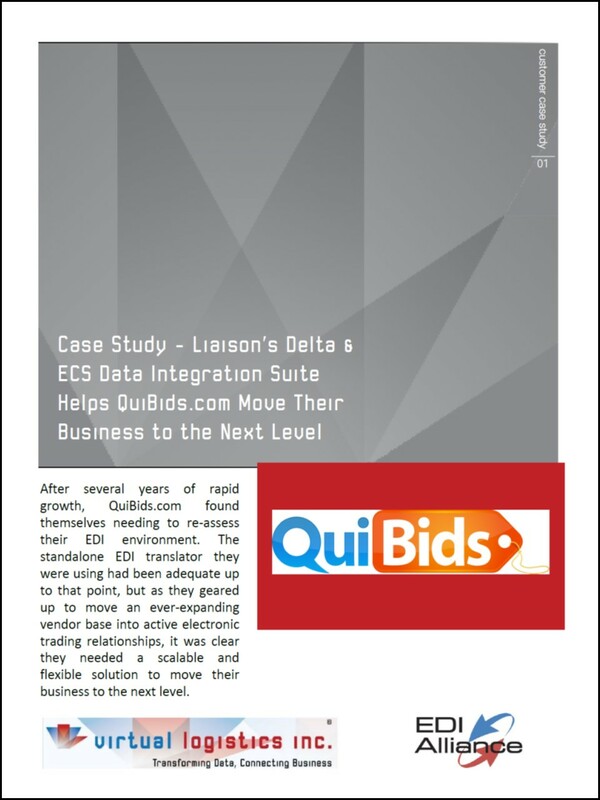 Quibids, a major online auction company, moves their business to the next level by leveraging the power of OpenText + Liaison's Delta/ECS. 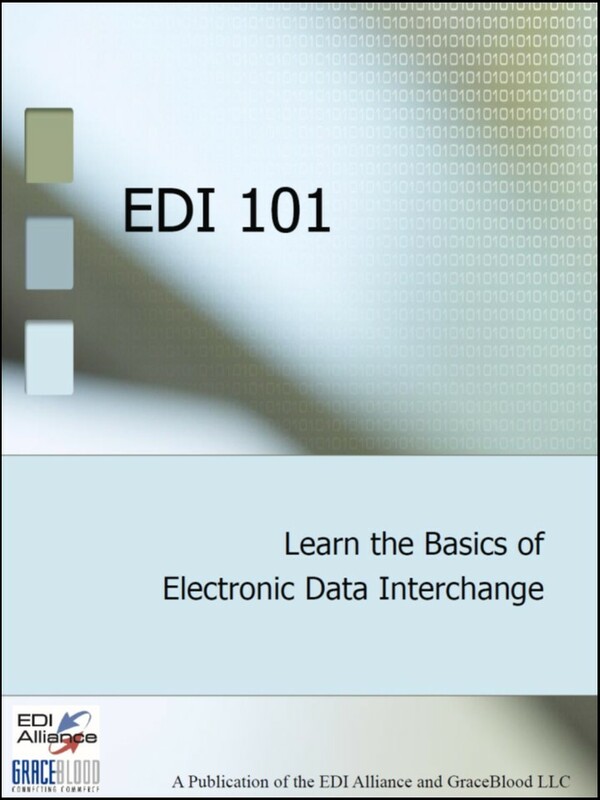 This free eBook will explain all the basics about electronic data interchange (EDI) including what options are available as well as special considerations. Is your data integration architecture helping you or hurting you? 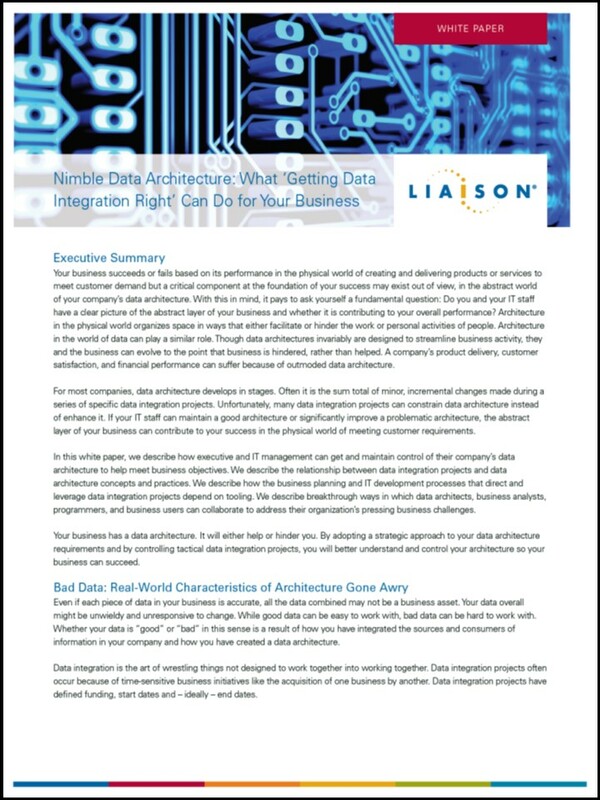 What getting data integration RIGHT can do for your business. 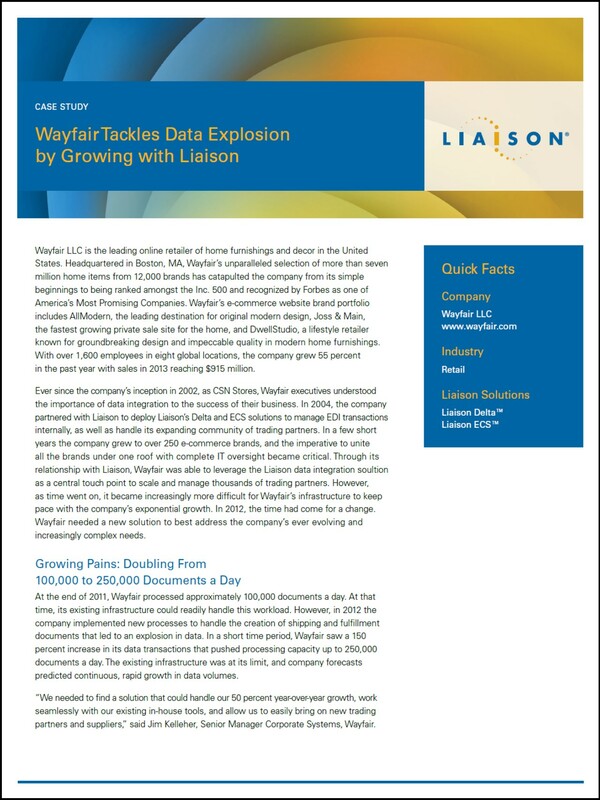 Wayfair uses OpenText + Liaison's Delta/ECS package to manage their exploding business.